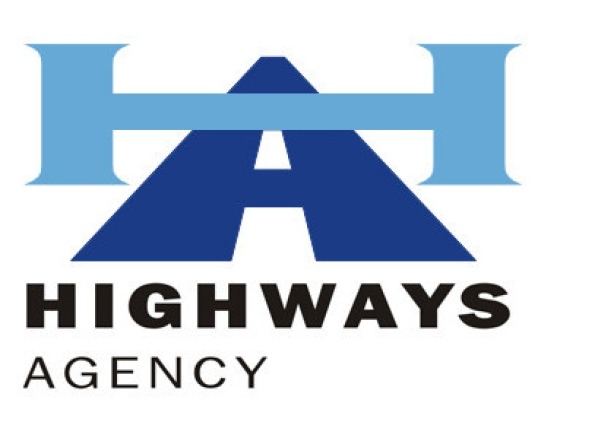 Three asset support contracts have been put out to tender by the Highways Agency. The three ASCs – covering areas 1, 13 and 14 – are worth more than £800 million in total. They cover the south west, north west and Yorkshire/north east area. Successful contractors will take over the ASCs from April 2015 for five years, with an option to extend for three years.